A young Malian country boy works as a « baara », a porter in Bamako. One day he makes friends with a young engineer who takes him under his wing, helps him out of trouble with the police and finds him a job in the factory. The engineer who studied in Europe, tries to apply his liberal ideas in the factory. He takes on the union, under the factory owner’s control, and enters into conflict with the factory management. 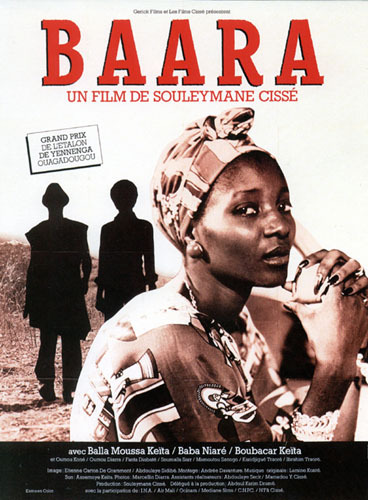 Souleymane Cisse, Mali, 1978, 93m. In Bambara.